Jurors today convicted a Fort Wayne man in a brutal Easter morning shooting that left a 26-year-old man dead. 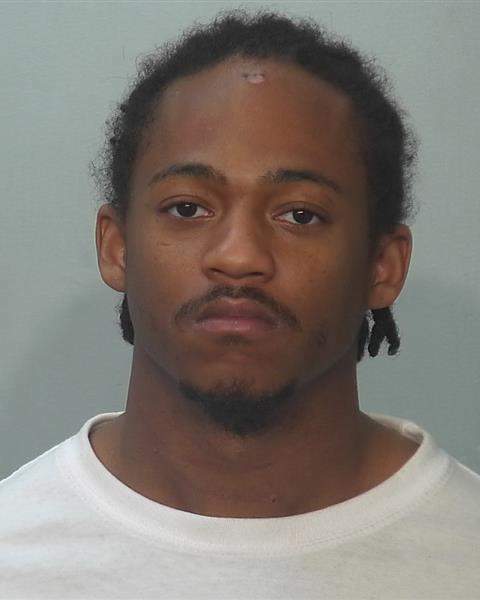 Tyrion McNair, 25, shot Javon Burnett 13 times that morning but fired his gun at least 20 times, prosecutors said. Burnett, 26, was found dead between two buildings at The Summit at Ridgewood Apartments around 10 a.m. April 1. The jury – nine women and three men – deliberated for 4 ½ hours before delivering a guilty verdict on a murder charge in Allen Superior Court. McNair's trial began Tuesday and finished today. Eyewitness accounts and other evidence placed McNair at the scene of the crime, but defense attorney Ryan Gardner argued no one actually saw him pull the trigger.